Welcome back to another exciting installment of the incredible biodiversity of this incredible Aquaman cover. 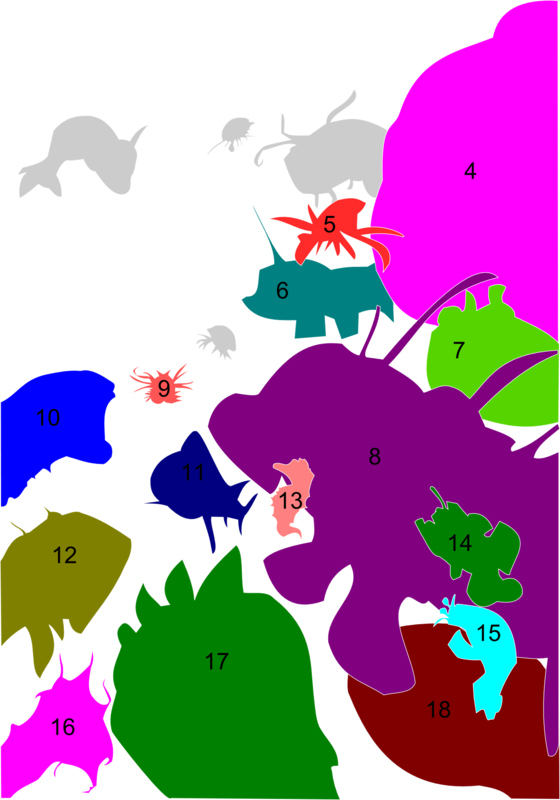 Today we’re investigating species 4 through 6, where we’ll meet one of my favorite mid-water fish. Now that Ocean of Pseudoscience Week has come to a close, we thought it would be a good time to talk about our favorite real sea monsters – amazing marine creatures that capture the imagination. For mine, we naturally have to take a trip to the deep sea to find Bathynomous, the giant deep-sea isopod. 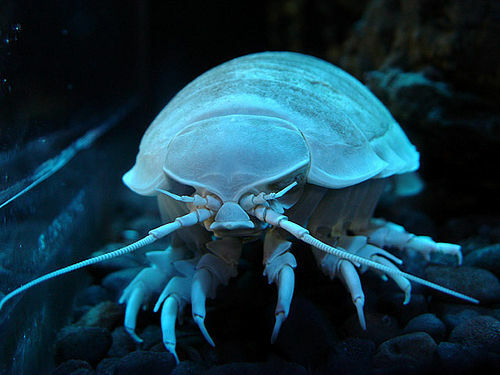 Giant isopods are the monster cousins of the terrestrial isopod commonly know as the rolly-polly or pill bug. First discovered in 1879, these deep-sea scavengers can reach over a foot in length, dwarfing the much more minuscule common isopods, found on beaches and docks around the world. Dr. M from Deep Sea News has done quite a bit of research on why these isopods get so big. Isopocalypse 2010 is a good place to start. IN short, giganticism is not uncommon in the deep sea, and may be a response to a food-limited environment. 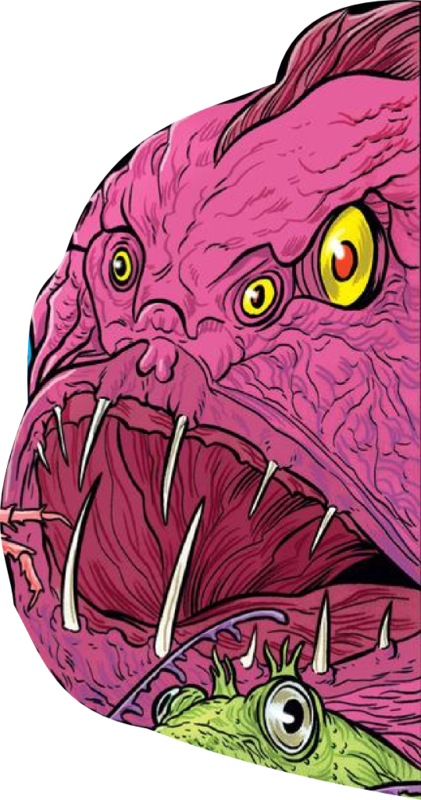 But you’ll have to check out the Deep Sea News post for more details.